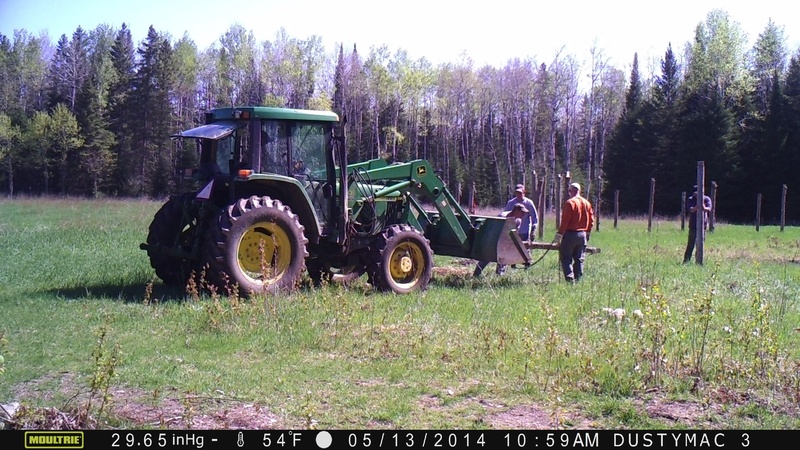 An American Indian community’s Sundance Arbor, Sweat Lodges, and Sacred Altar were destroyed, presumably, by DNR officials from Northern Michigan. These religious structures were set up by members (and supporters) of the Life Renewal Sundance Committee. Over 300 people took part in Ceremonies at the site in the Summer of 2014. The Sacred Structures were destroyed sometime in May, 2015. 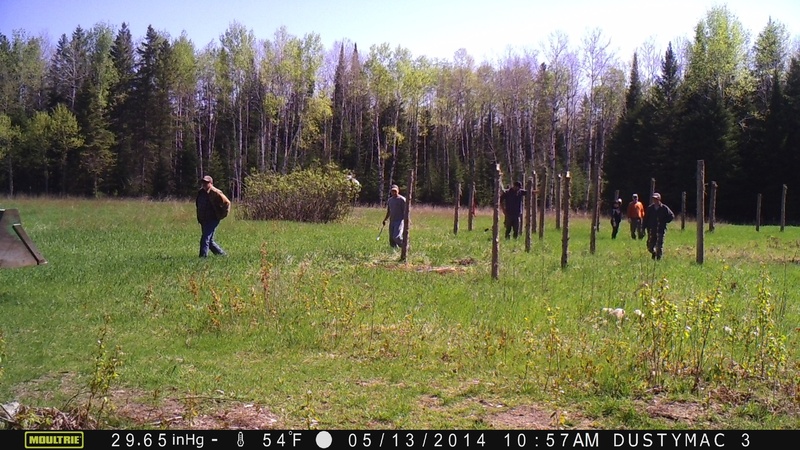 Dustin Mac Leod, owner of the property where the Ceremonies took place, was given a “ticket” in October of 2014 by the DNR, alleging that he left “property on state land for over 24 hours.” The “property” consisted of those Sacred Structures mentioned in the fist sentence of this post. The DNR claims that the “offending” Sacred Structures were on “state land,” which is more accurately described as part of the 1836 Ceded Territory. The “Ceded Territory” designation is made under the terms of the 2007 Inland Consent Decree. Furthermore, the “property” in question, if it were deemed by the DNR to be a “Type 2” “brush blind” made of “natural materials,” would have been 100% “legal.” That is, the “personal-property” structures were “ticketed” and ordered to be removed simply due to their Ceremonial nature and use. (See “Digest,” below). Furthermore, the Religious Freedom Restoration Act (RFRA) states that that the “Government shall not substantially burden a person’s exercise of religion even if the burden results from a rule of general applicability.” The law provides an exception if two conditions are both met. First, if the burden is necessary for the “furtherance of a compelling government interest,” with “compelling” defined as an interest that is more than routine and does more than simply improve government efficiency. A compelling interest must address core constitutional issues. The second condition is that the “burden” must be the least restrictive way in which to further that “compelling government interest.” The State never articulated a “compelling government interest,” in fact, they offered to “review options” for the continued ceremonial “use of public land” (see “letters” linked below). Article32.org has joined with the Life Renewal Sundance Committee to file a formal complaint with the FBI, the BIA, and the US Department of Justice asking them to identify those responsible for the destruction of this Sacred Site and bring them to justice.